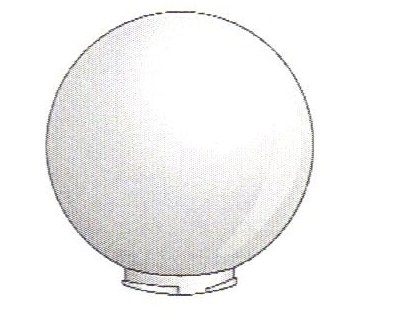 Globes are 12 inches in diameter with a 5.7 inch outside diameter twist lock neck with 3 notches. 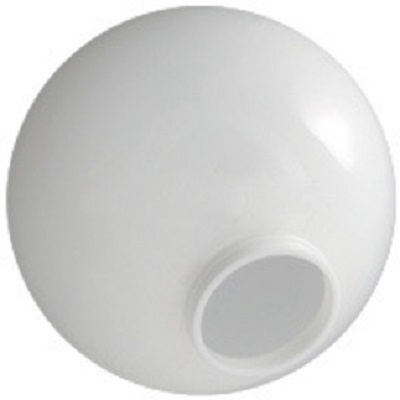 Globes are white polycarbonate and are 12 inches in diameter with 5.7 inch outside diameter twist lock neck with 3 notches. 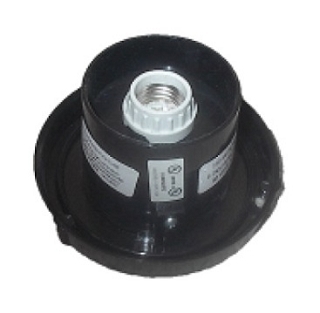 They are one piece injection blow molded, water and shatter resistant with UV inhibitors. The globe arrived in fine shape, the opening size was as advertised, was able to use a non-twist install because of the flange on the opening.